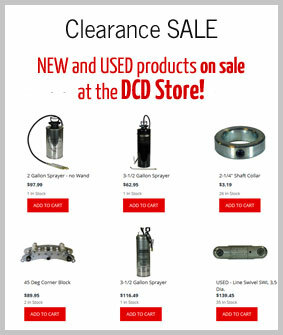 DCD offers two types of seals. 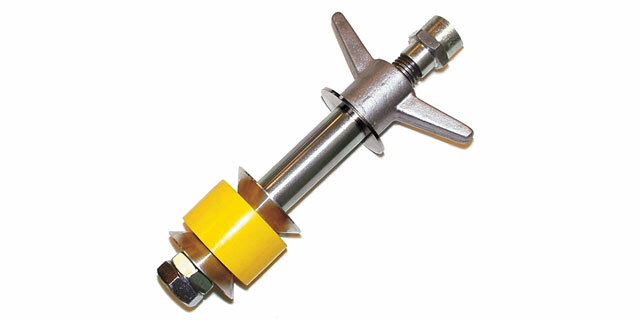 The Innerduct Seal is a screw-in type that requires one product for each duct size. 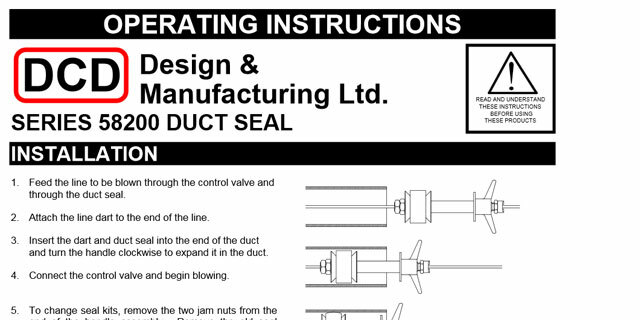 The second type is a Universal Seal which is a tapered product suitable for all duct sizes from 1" to 2". 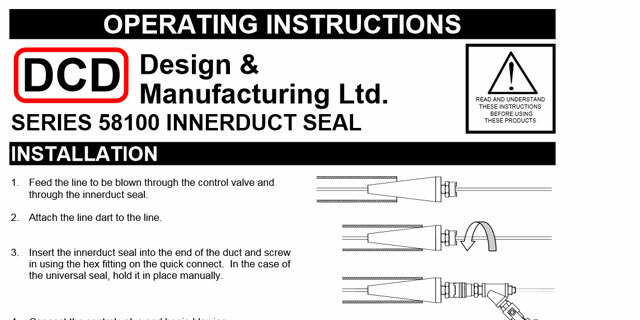 This is for use on short distance blowing where simply holding the seal against the end of the duct will do the job and save time. 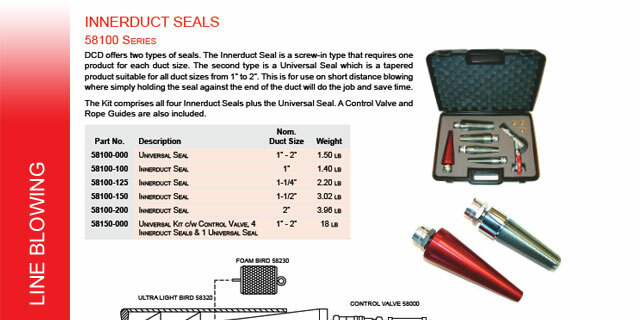 Duct Seals are unique for several reasons. 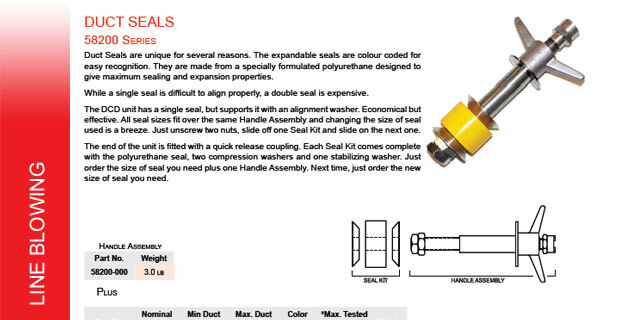 The expandable seals are colour coded for easy recognition. 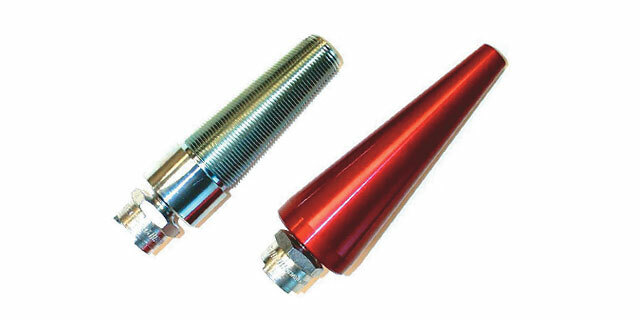 They are made from a specially formulated polyurethane designed to give maximum sealing and expansion properties. 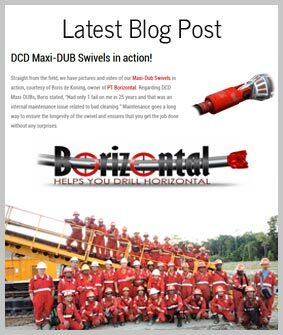 While a single seal is difficult to align properly, a double seal is expensive. 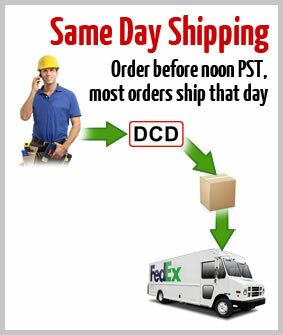 The DCD unit has a single seal, but supports it with an alignment washer. Economical but effective.